クレジットつけないので、ご協力ください。転写、転載、加工禁止　。All rights reserved. Reprint is prohibited. Ты мой свет во мраке ночи, ты звезда, что светит в очи. Обожаю я тебя и ценю за всё, любя! 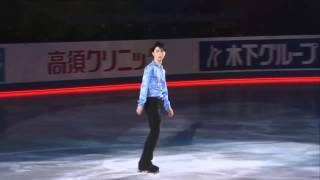 The immortal love story told by Yuzuru in his superb interpretation. 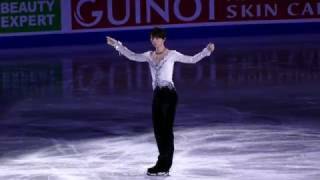 Notte Stellata introduced me to Yuzu and is the most beautiful and ethereal program i've seen. The real interpretation of the Swan. 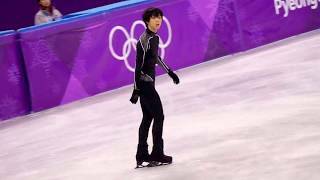 Yuzu is a super excellent skater. 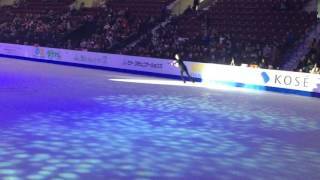 An exquisite skate to a beautiful song. 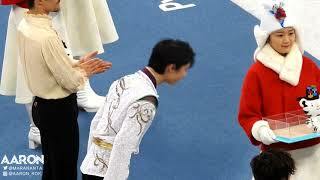 What a worthy champion this young man is! Do you believe he skated on painkillers in this EX? He skated for us! At lasr, he looked up and said," Thank you". We really have to thank for him! 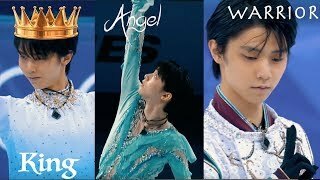 We are happy to see GOAT Yuzuru in this era. 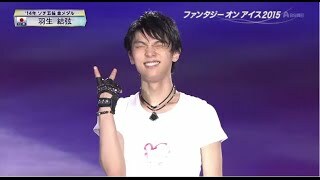 Get well soon, Yuzuru! Thank you for sharing. I think your fancam is so much better than official video. 2:11 That Ina Bauer with the music... PERFECT CHOREO!!! 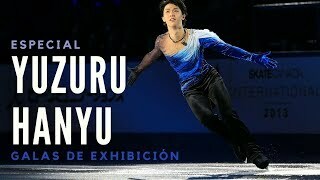 He is the definition of figure skating. 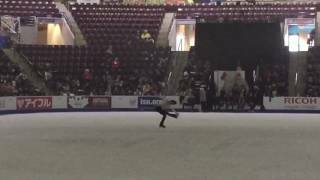 I just saw an Angel skating. So majestic. 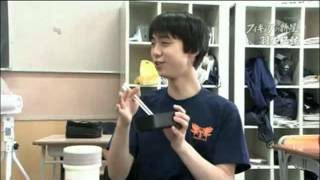 What is the name of song? 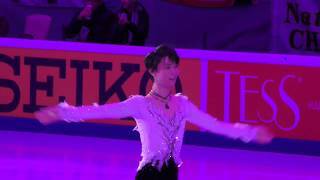 Yuzuru, thank you for this sublime performance! I'm so proud to be the fan of your ART!